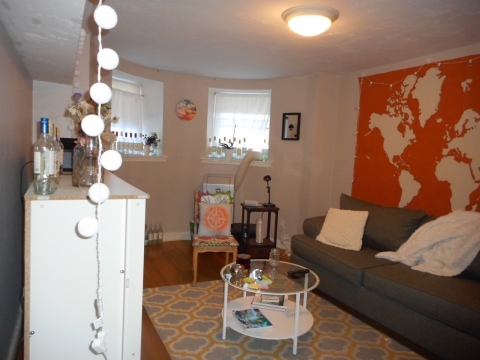 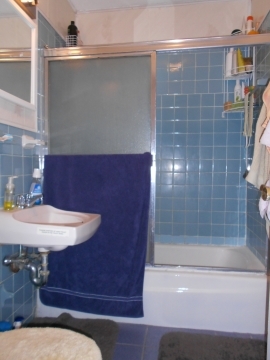 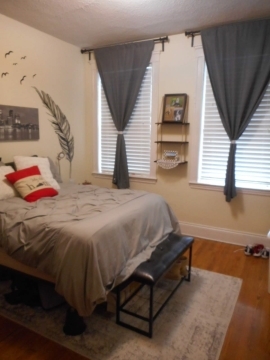 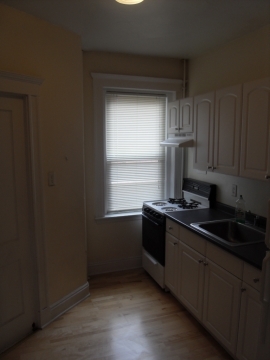 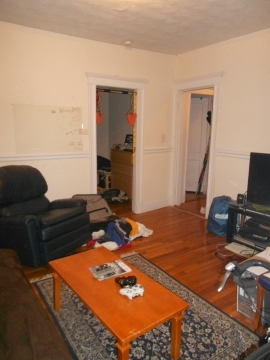 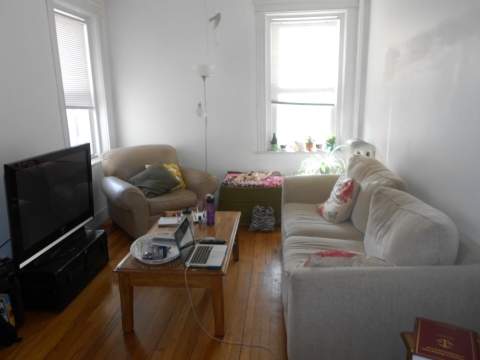 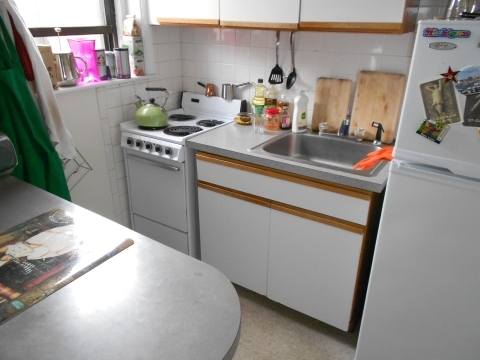 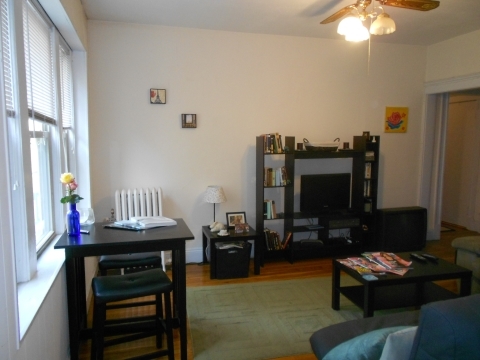 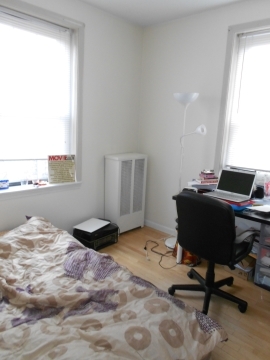 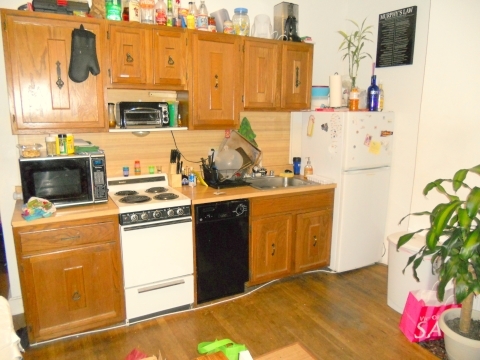 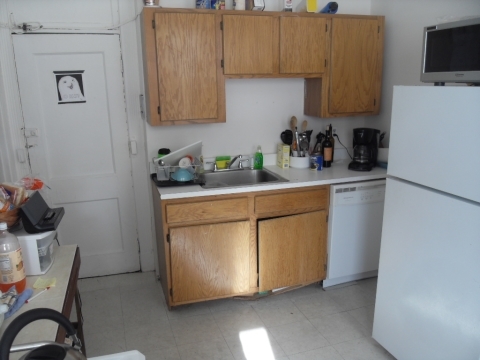 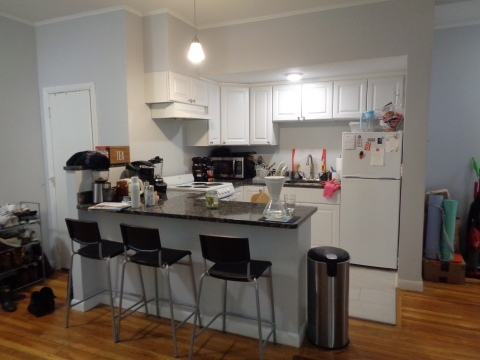 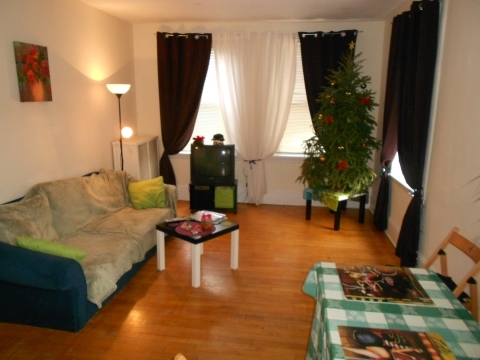 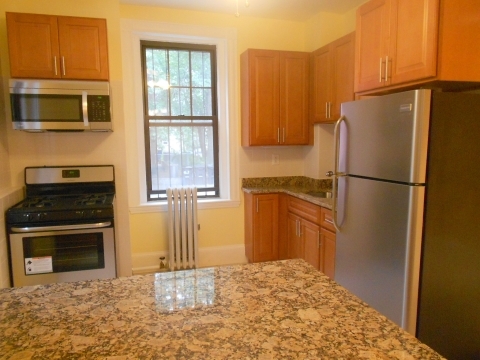 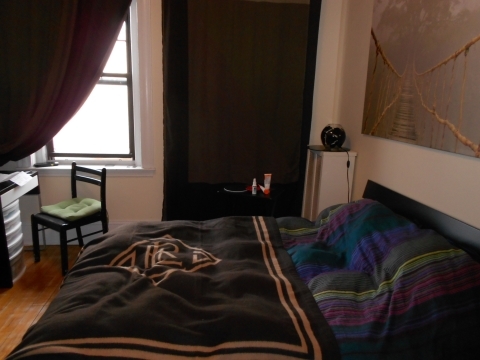 Adorable 2 Bedroom apartment close to BU! 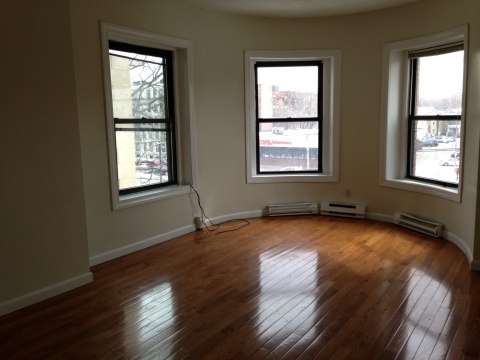 Massive living room with lots of windows and hardwood floors! 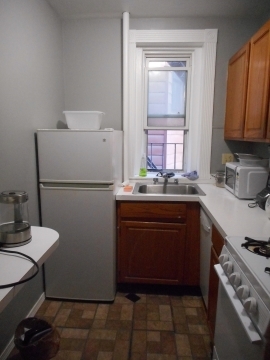 Heat/Hot Water Included in the rent!